Copies There are 3 products. 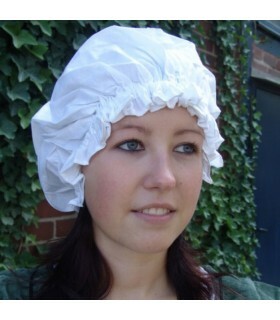 Typical coiffeur of adjustable mesonera medieval and available in several colors made of 100% cotton. Currently the cooks use a similar one. Machine wash 30ºC. 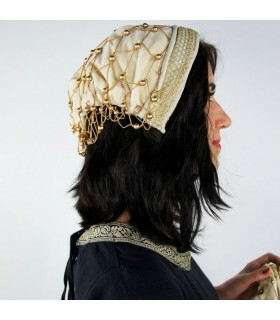 In medieval times, women used to collect their hair and wear coifs to make known their status as married.